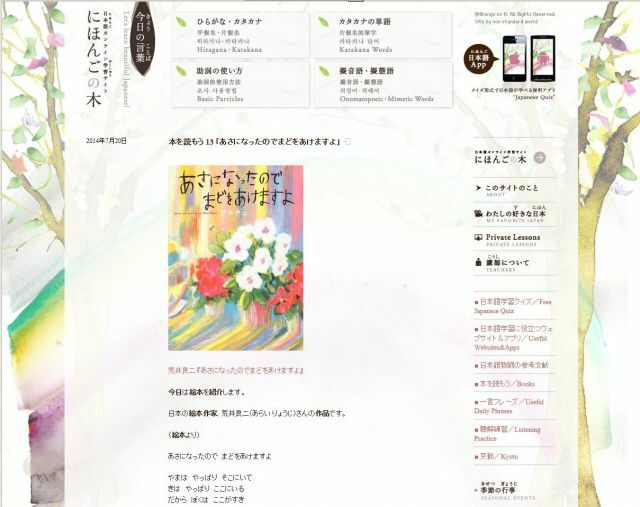 This is a site with Japanese quizzes made by a teacher of Japanese. 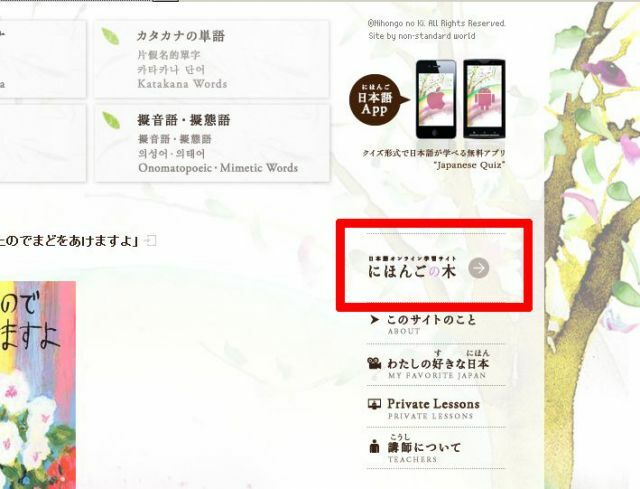 You can use it for JLPT study or for leveling up your Japanese. 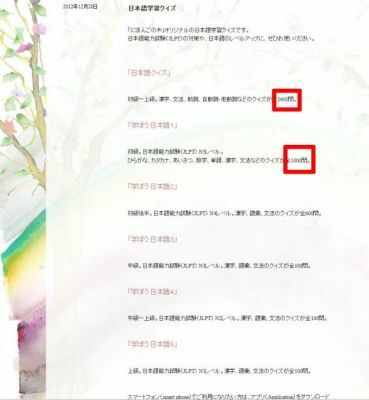 There are quizzes from the beginner level to the advanced level. 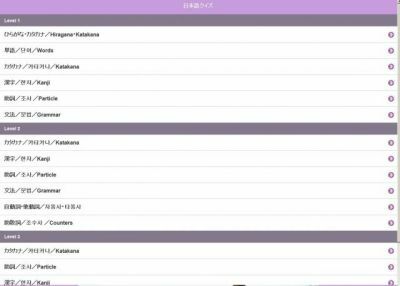 There are quizzes for kanji, grammar, particles, and transitive/intransitive verbs. 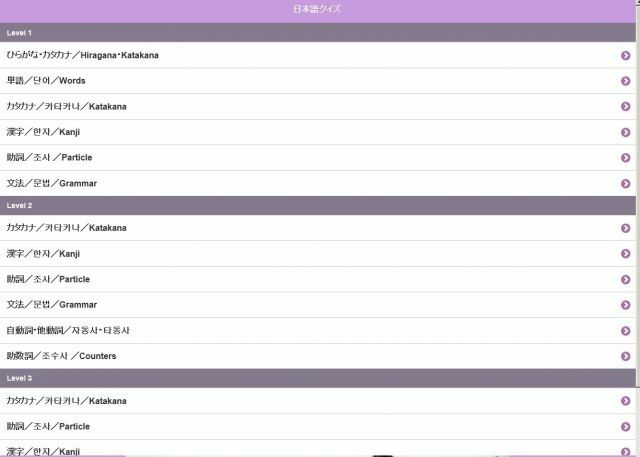 There are some quizzes for JLPT study based on the “Manabou Nihongo” series from beginner level to advanced level. There is a large variety in the quizzes, from a 100 question quiz all the way to 1600 quesitions. The creator of the original site “Nihongo no ki" has Japanese quizzes on their blog (今日の言葉 Kyoo no Kotoba: Today’s Words). 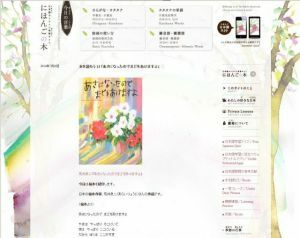 If you want to visit the original site, please click “Nihongo no Ki”. 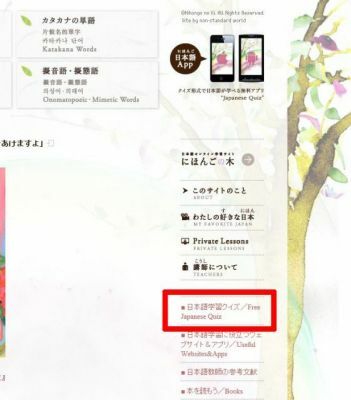 On the blog’s page, on the right side menu, there is a Japanese quiz. There are many original quizzes. They all have their level, content, and number of questions displayed. 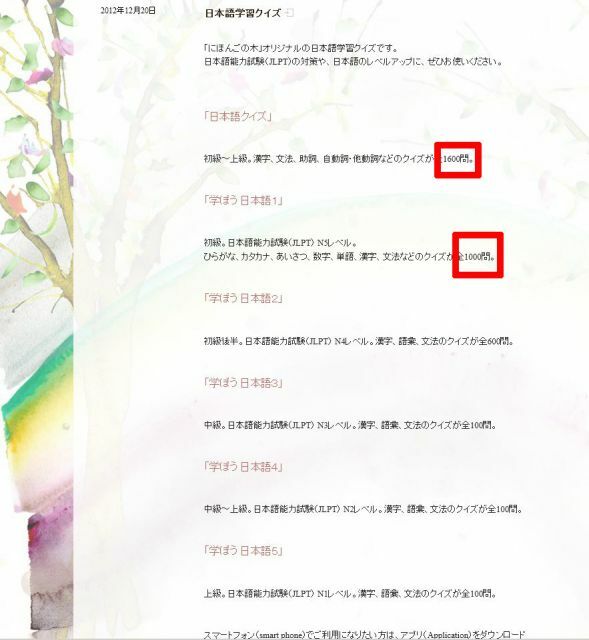 For those who don’t understand Japanese or cannot read Kanji, please use a furigana tool (Hiragana Megane) or a dictionary tool (POPjisyo). You can stop a quiz anywhere you like. 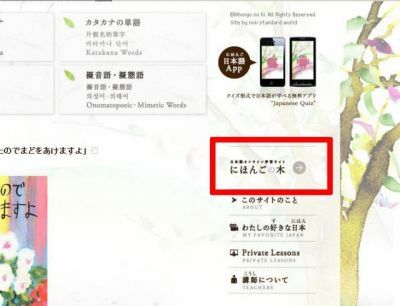 It’s simple to use and there are many questions, so it’s recommended for those who want to study or practice a lot.